STAR CITY /Moscow Region/, October 17. /TASS/. A spacewalk to inspect a hole in the manned Soyuz MS-09 spacecraft’s hull delayed from mid-November over the abortive launch of the Soyuz-FG carrier rocket is planned for December, Roscosmos Executive Director for Manned Programs Sergei Krikalyov said on Wednesday. "We are planning this during the crew changeover. [Roscosmos cosmonaut Oleg Kononenko] will arrive while [Roscosmos cosmonaut Sergei] Prokopyev [currently staying on the International Space Station] won’t leave yet. So, we will be planning for this moment, for December. There are no more specific dates so far," Krikalyov said. 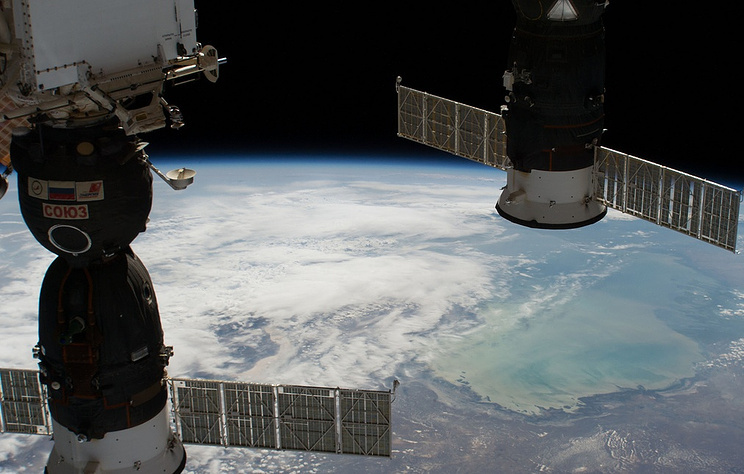 "It is understandable that this won’t take place on the first day after the crew’s arrival as it will be necessary to prepare spacesuits," the Roscosmos official said. As Krikalyov said, the next manned flight to the orbital outpost is planned for early December. 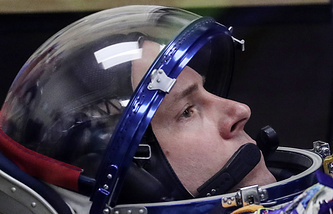 The Cosmonaut Training Center earlier told TASS that there were no plans to change the crew’s composition and the next expedition would comprise Kononenko, NASA astronaut Anne McClain and astronaut of the Canadian Space Agency David Saint-Jacques. The head of the Roscosmos corporation, Dmitry Rogozin, said the Soyuz MS-09 spacecraft had been damaged with a drill from the inside. The space rocket corporation Energia is conducting an investigation to identify those responsible. Inquiries are being made into who had access to the spacecraft, what works were carried out, and who supervised them. NASA astronaut Nick Hague, who returned to Moscow from the Baikonur spaceport on October 12 after the Soyuz booster’s failure, flew to the United States on October 13, the Cosmonaut Training Center’s press service told TASS.